This Sunday we have launched are new menu with lots of new additions, six extra pizzas and ones we are really excited to share. 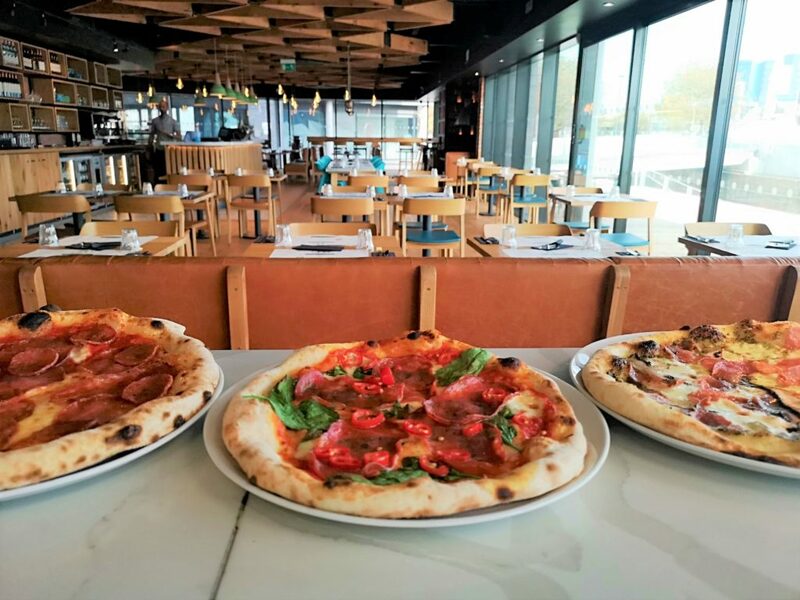 The options are endless, with your classics in there of Margherita and Calzone, some for your meat lovers and some that are a little bit different, Basil Pesto Base, Salami & Portobello Mushroom. Come down, give us a try and let us know.